I’m Emma, mummy to two energetic little girls and self-confessed money geek. We live in Buckinghamshire where we moved after relocating back from Australia when our first daughter was born. Melbourne was our home for seven happy years until we decided we wanted our children to grow up closer to their family in the UK. On rainy English days, I often question our choices! I’ve worked for 15 years in the finance industry. I qualified as a Chartered Accountant in 2006 in a Big 4 accountancy firm where I worked in corporate finance, valuing businesses for takeovers. After maternity leave, I worked in finance roles in the early years and education sector. One of my most popular posts on childcare costs was written whilst I was working in the early years sector! 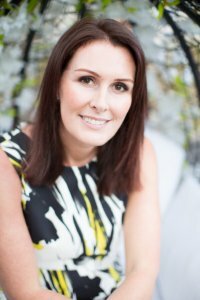 The Money Whisperer started as a hobby; it was my outlet from everyday life as a busy mum. I wanted to teach other parents about basic money matters in a simple to understand website. I quickly found I loved writing and now write widely on personal finance topics as well as family lifestyle. 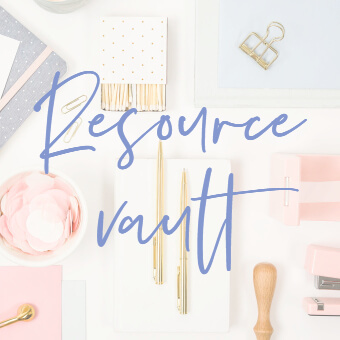 In mid 2018, I took the big decision to leave my part time job – with the aim of growing both the website and helping more people get a handle on their money through money coaching. It’s been a dream come true to turn my passion in all things money in to something that can help other people and enable me to live the life I want to lead. As the money-minded one in our marriage, our family’s financial affairs have often been my domain. I know from talking to friends that a lot of money-related decisions can be daunting as people often don’t have enough knowledge to make an informed choice. Money wasn’t a topic we studied at school and yet the decisions around how we make it, what we spend it on and how we manage our money can literally change our lives. 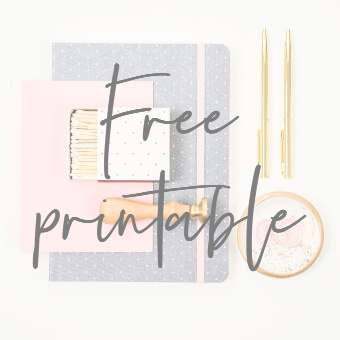 I write about personal finance topics from saving and investing through to simple guides on how to combine your pensions and how to make sure your children will be looked after financially if you die. I want to provide jargon-free, simple ways to understand basic money matters. 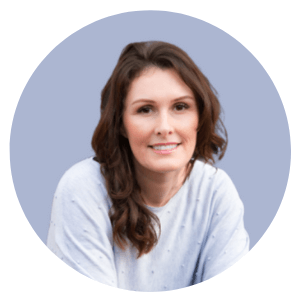 I have also written for publications including This Is Money and HuffPost, and featured in The Financial Times, The Guardian, The i newspaper, The Metro, The Sun, and Red magazine. In 2018,I featured in a successful national press campaign which aimed to change the way state pension credits are awarded only to those registered for child benefit. The Money Whisperer was awarded two prestigious awards in November 2018 at the UK Money Blogger’s Awards; Best Personal Finance Blog and Best Family & Money Blog. As a parent myself – I’m a mummy to two little girls – I want to help other parents to talk about what they don’t know about money and be empowered to make good decisions. Of all the things I write about, the content that is most meaningful for me is that which enables other families to make valuable money-related choices. 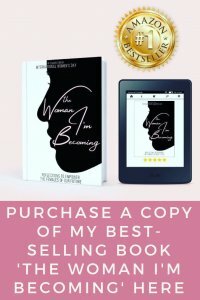 In March 2019, I co-authored a book The Woman I’m Becoming: Reflections to Empower the Females of our Future – aimed at teenage girls. Launched on International Women’s Day 2019 the electronic version of the book topped the best seller chart in 4 categories. Be empowered to take control of your financial situation, learn good money habits and create the foundation to live your best life. I hope you enjoy! 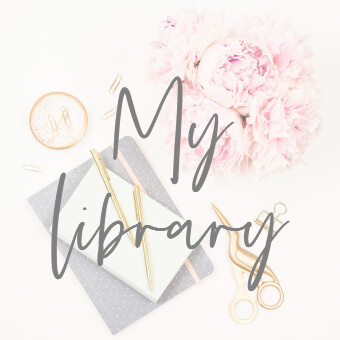 I’d love to hear any feedback on the blog and suggestions for things you would like to read more about…. Email me at [email protected] and follow me on Facebook, Twitter and Instagram! To find out more about my coaching services, please visit my coaching page. If you are a brand interested in working with me, for more details, see my ‘Work with me’ page. This looks brilliant Emma! Thank you for sharing! I look forward to hearing about any interesting topics your students might throw up Helen! I am looking for some advertising opportunities and really impressed with the quality of your blog themoneywhisperer.co.uk and the way you have updated it. Please email me at [email protected]. I am happy to discuss how I work with brands in more detail.